Illinois’ new deal with the state’s largest public employees union could be null and void. The union is going to take a second vote on its contract agreement with Gov. Pat Quinn’s administration. 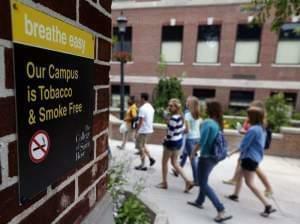 A plan to make the University of Illinois’ Urbana campus smoke free by the end of November has been postponed until January. A bus company serving college students has dropped more than 120 small claim suits against its passengers. Suburban Express had filed suits alleging that riders violated the company’s terms and conditions. An administrator with U of I Employees Credit Union says nearly 5,600 of its credit and debit cards were affected by the cyber-attack that hit area Schnuck’s locations. Illinois House Speaker Michael Madigan is proposing a comprehensive pension-reform package that caps the salary on which a pension can be based and limits annual cost-of-living increases. 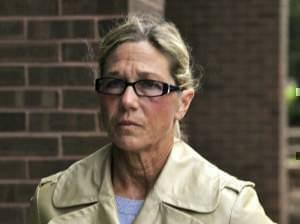 Prosecutors have dropped state charges against former Dixon comptroller Rita Crundwell, who has already admitted in federal court that she stole nearly $54 million in public money. 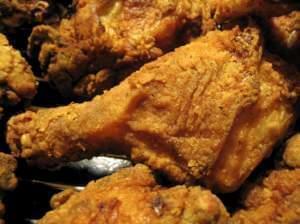 Food Addiction: Could Overeating Be Compulsive? Scientists are divided over whether or not addiction could be contributing to rising global obesity. Does food addiction really exist and - if it does - how can it be treated? Hostess Brands LLC said on Tuesday that it will open bakeries in Indiana and Illinois. Gov. 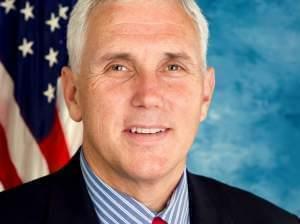 Mike Pence is backing a legislative plan that would "pause'' Indiana's adoption of national Common Core education standards. Illinois House Republicans are pushing for a vote on a bill regulating high-volume oil and gas drilling in Illinois.